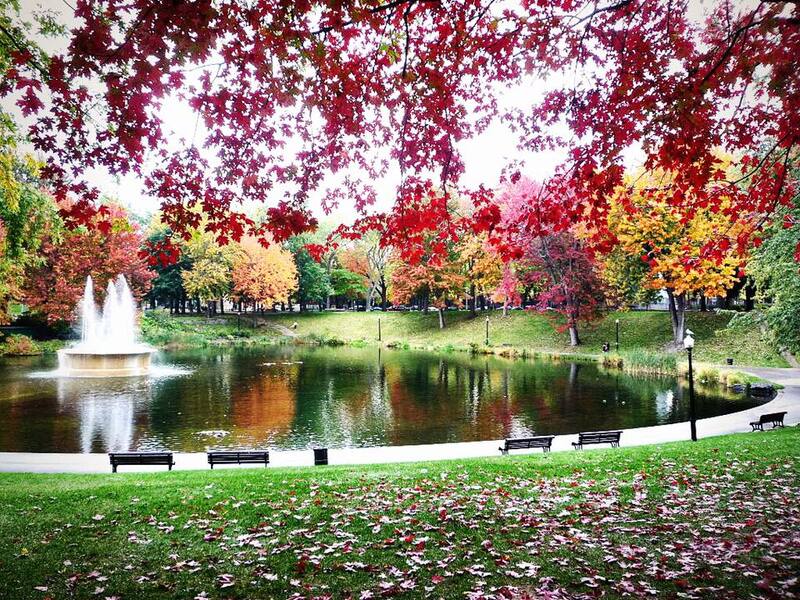 Montreal is a magical place in the fall. 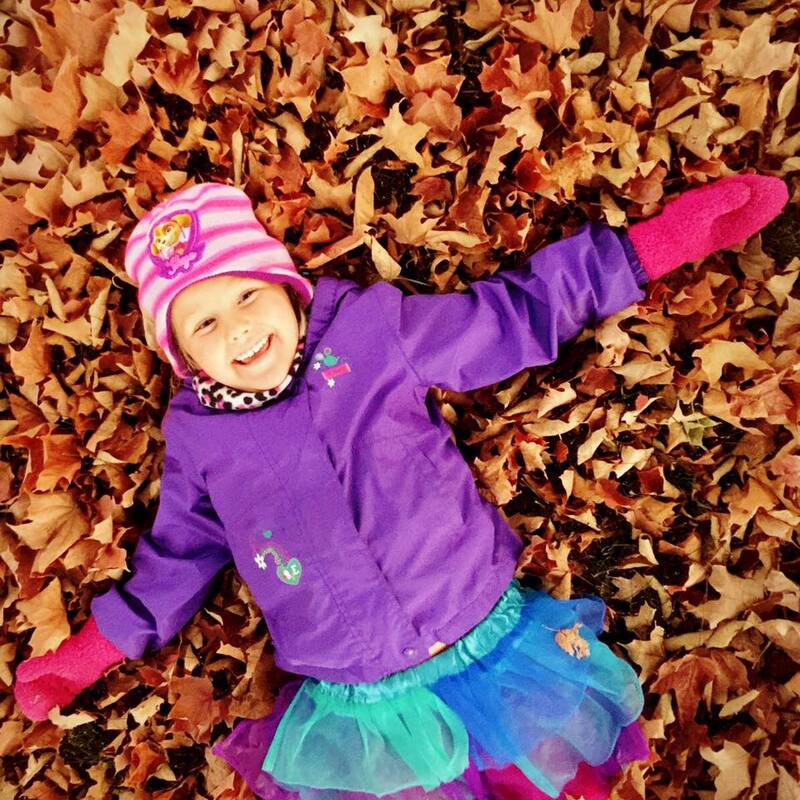 The air is crisp, the leaves are bold, the streets are bustling with people enjoying the season, and you can break out your warm sweaters and scarfs. Add these items to your Montreal Fall Bucket List before the snow arrives because winter is coming! The Montreal Botanical Gardens is hosting the 25th edition of Gardens of Light festival until October 31st. A footpath in the Botanical Gardens leads through the Chinese, Japanese, and First Nations Gardens in the annual festival of lights. Brilliant colors and delicate silk lanterns are set ablaze in the work of art and they are definitely worth adding to your Montreal fall bucket list. 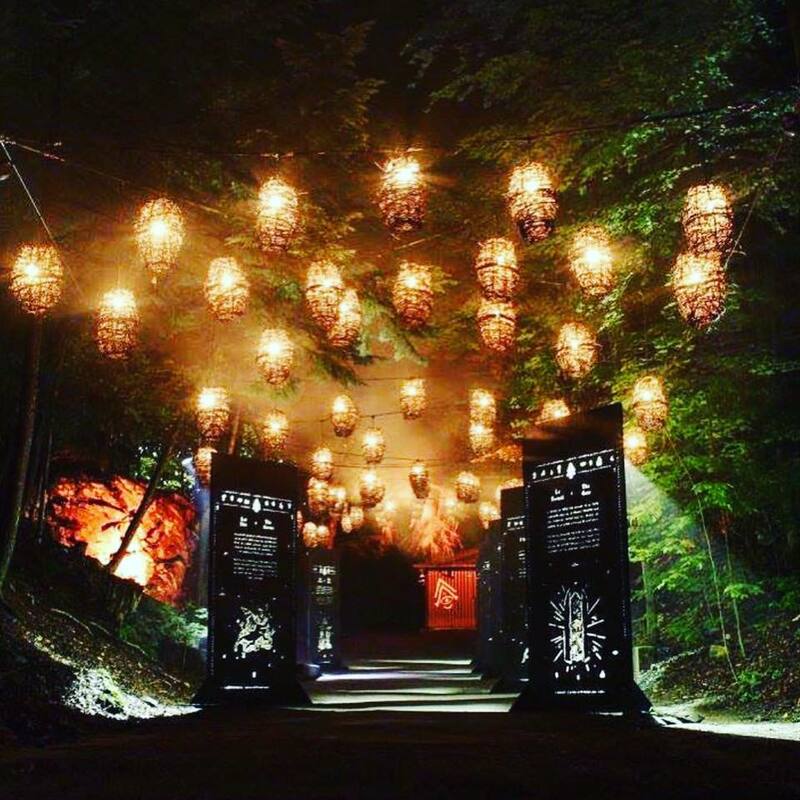 Foresta Lumina is a multimedia nighttime experience along Coaticook’s Canyon, about 2 hours away from Montreal. Seven beautiful manuscripts introduce the cast of fictional characters presented through sophisticated lighting, mapped media, and original sound tracks. Foresta Lumina invites you in a variety of theatrical effects that create a magical setting. Visitors enter an imaginary heritage of the region and capture the mythology of the Quebec forest. 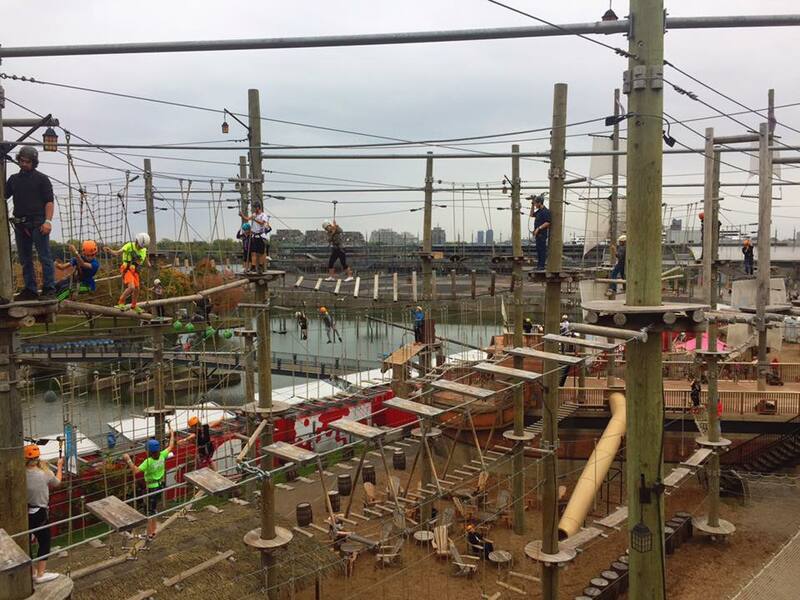 Voiles en Voiles is a family adventure park offering aerial courses, climbing, and many other outdoor activities in the world of pirate ships located in the Old Port of Montreal. 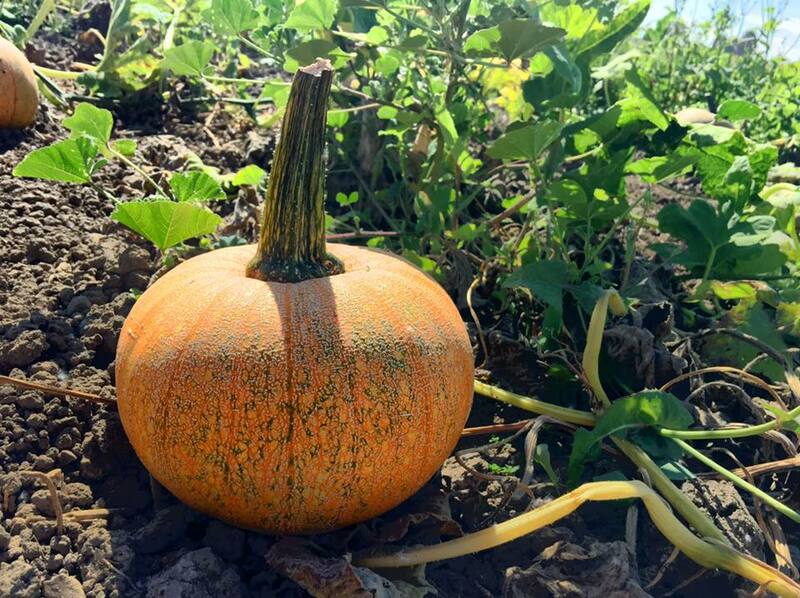 Pumpkin and Squash picking has started at Quinn Farm. They are open everyday from 10am to 4pm until October 31st. The cost is $5 admission (Includes visit of the animal barn, play yard, and access to fields when picking is in season and a tractor ride around the farm when picking is available) plus $0.35/lb for pumpkins and $1.00/lb for squash. Their Snack Barn is open every weekend until October 29th. Don’t miss out on delicious and homemade chili, pulled pork, sausage, soup, and more! Often cited as the best park in all of Montreal, Parc La Fontaine is a 34 ha urban park located in the borough of Le Plateau-Mont-Royal. It offers plenty of beauty all year round, but the fall is especially magical when the park is blanketed with crisp leaves of gold, yellow, orange, and red.